A talented artist with a life-long love for authentic music. 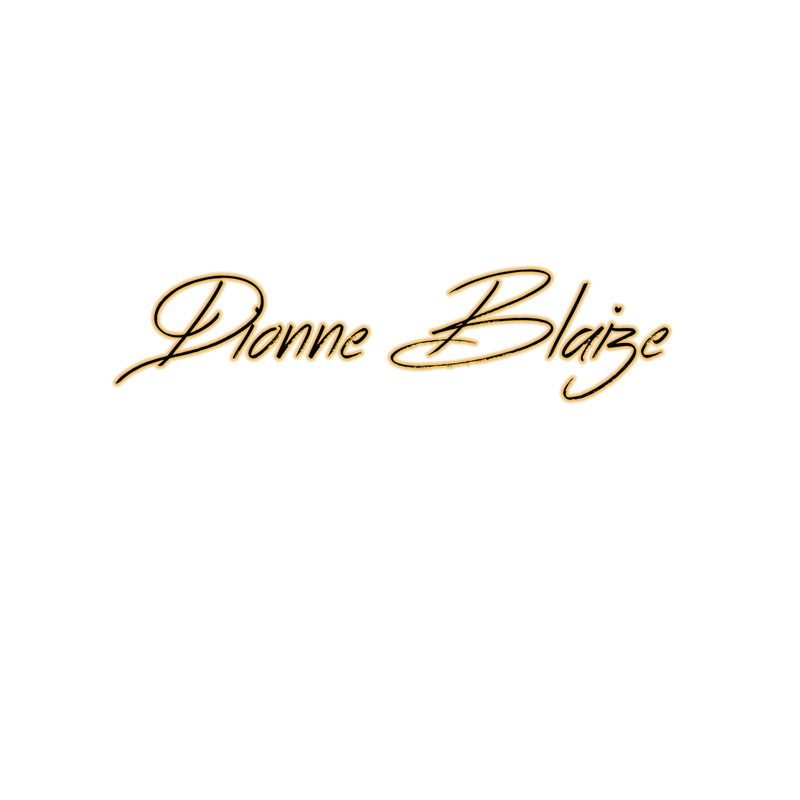 Dionne Blaize is a driven, passionate and charismatic singer based in Brooklyn, New York. Certain artists are looking to entertain their audience, or perhaps “make it” with a catchy hit. On the other hand, other performers have a much deeper aim, hoping to make a difference through their music, and truly connect with their listeners. This is definitely the case of Dionne, who has been deeply connected to music ever since she was only a little girl. Dionne writes very personal tunes with a very emotional overtone, yet a modern and vibrant sound. Even at the tender age of 6, she was in love with music and found inspiration in a home surrounded by musicians and great records. Eventually, she took up singing seriously, first performing as part of her school’s children choir, and later maturing into a talented and accomplished vocal performer with a distinctive tone. Her style is very international and kaleidoscopic, inspired by a wide variety of genres and influences, as Dionne understand the importance of doing different things, in a time and age when there is just so much competition out there. Dionne developed a style that blurs the lines between genres as diverse as soul, pop, reggae and R&B, but she loves to the energy of House and EDM. Whatever genre she set out to explore, there is always a common denominator in any song by Dionne: passion and dedication. Her productions are absolutely world-class with a stunning attention to detail. It is clear, by listening to her music, that Dionne always aims to deliver the best possible tunes to her audience, never letting the public or herself down, and always striving to accomplish something truly memorable. She recently released her album "Contagious" released through Jweek Records. Dionne has crafted a rich, layered album full of focus and musical vision that sets her far apart from other dance artists. ‘Contagious’ is a vibrant, brave and forward-thinking effort by an artist that is worth paying attention to.